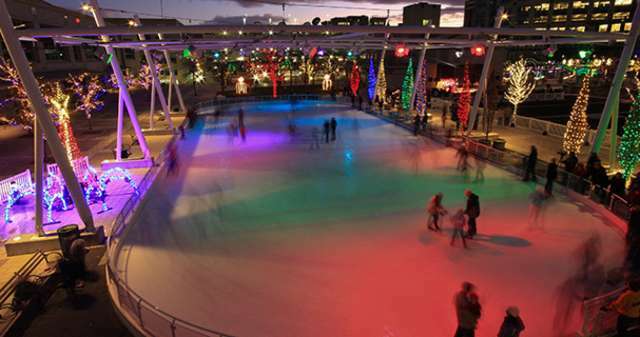 An outdoor, oval arena, the Gallivan Center ice rink is located in downtown Salt Lake City. This indoor rink was the official practice site for Olympic gold medalist Kristy Yamaguchi during the 2002 Winter Olympics. What used to be a small outdoor ice rink has been transformed into a larger indoor arena. Located at Murray Park on State Street, the park is a beautiful place to take a stroll after a long day of ice skating. The Salt Lake City Sports Complex is located on the East side of the Salt Lake valley, and is the perfect place to go for a skating lesson, or just open skate. The Utah Olympic Oval, located in Kearns, was built for the 2002 Winter Olympics. 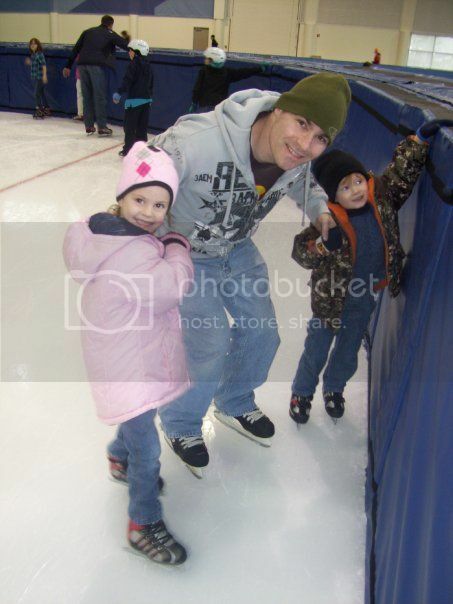 Because they offer walkers for young kids to hold onto while skating, it&apos;s a great place for families. Located on the west side of the Salt Lake valley, the West Valley Acord Ice Center has a large indoor ice arena. It was used as a practice arena for men&apos;s hockey during the 2002 Winter Olympics. This outdoor ice rink is a popular place for ice skating due to its warming hut next to the rink. It is also free to the public, with eateries and shopping close by.